LONDON, Aug 23 (Reuters) – In the United States, old aluminium smelters are being brought back to life. The smelter, which first started production in 1969, has been running at just 40 percent of its 252,000-tonne annual capacity since 2015 and was teetering on the edge of full closure. In Russia, meanwhile, old aluminium smelters are being closed down. This administration remains steadfast in our Made in the USA commitment. 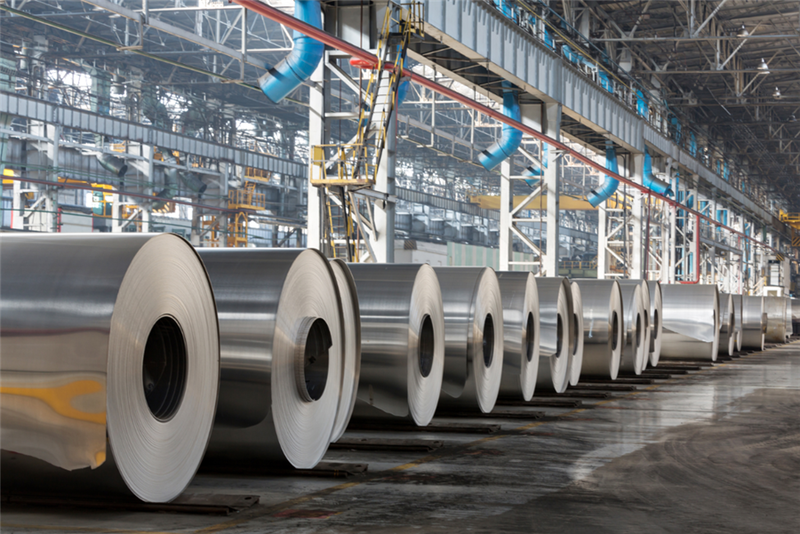 It has just submitted a formal request for tariff exemptions on around 40,000 tonnes of aluminium alloy coming from its own Becancour smelter across the border in Canada. The company has found no domestic source for the right sort of alloy in the right sort of quantity it needs for its Warrick rolling mill. A failure to persuade the Chinese government to rein back its own production will mean that ever more of what is "Made in the USA" will use "Made in China" inputs. A failure to persuade the Chinese government to rein back its own production will mean that ever more of what is "Made in the U.S.A" will use "Made in China" inputs.